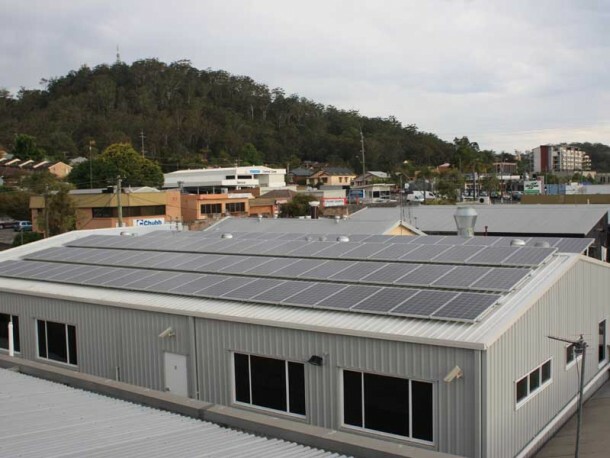 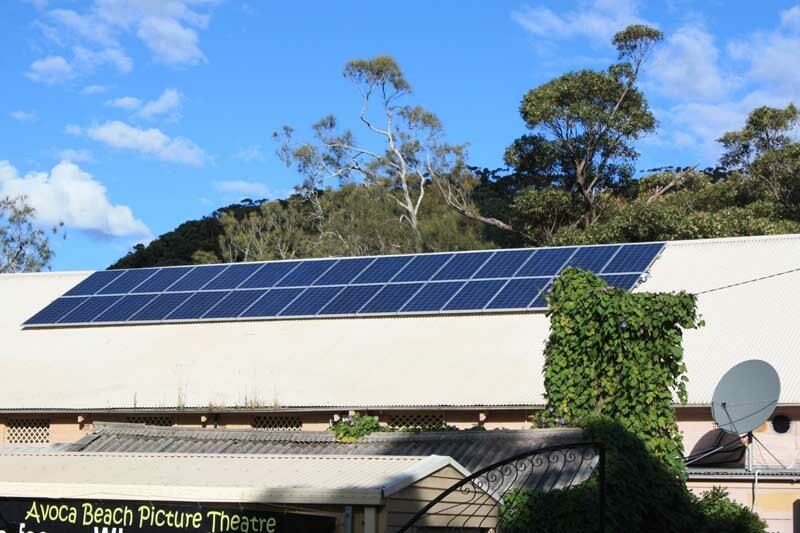 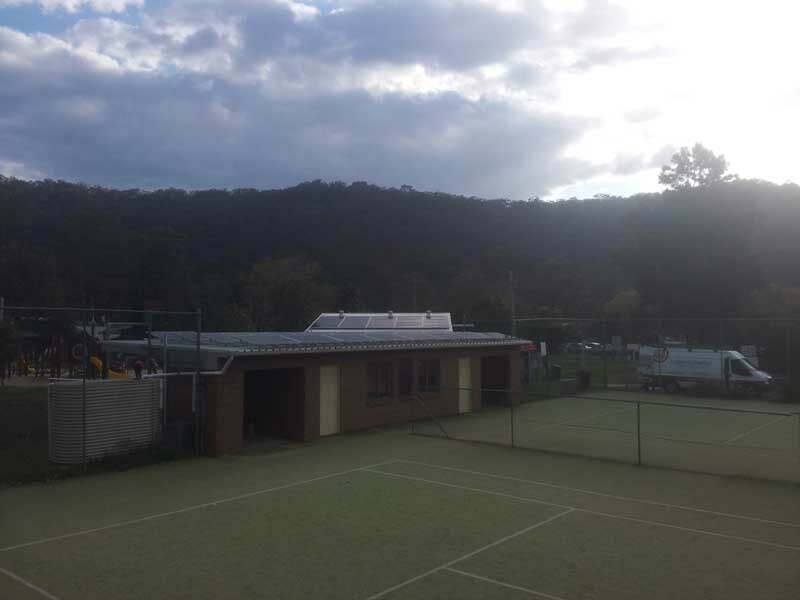 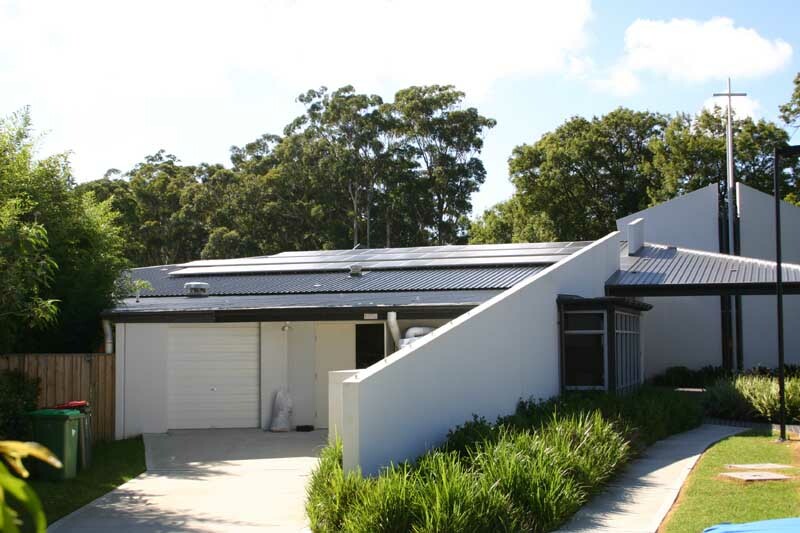 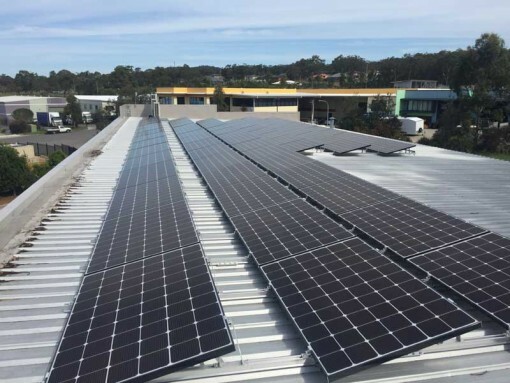 Gosford City Council has, in addition to the recent solar hot water installations, now sought to support the energy efficient management of Patonga Caravan Park. 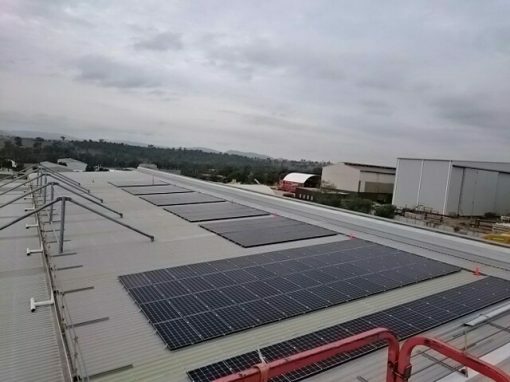 To this end a tender was established resulting in Superior Solar being the accepted service provider building on our reputation in the commercial sector as a reputable supplier and installer of quality solar systems. 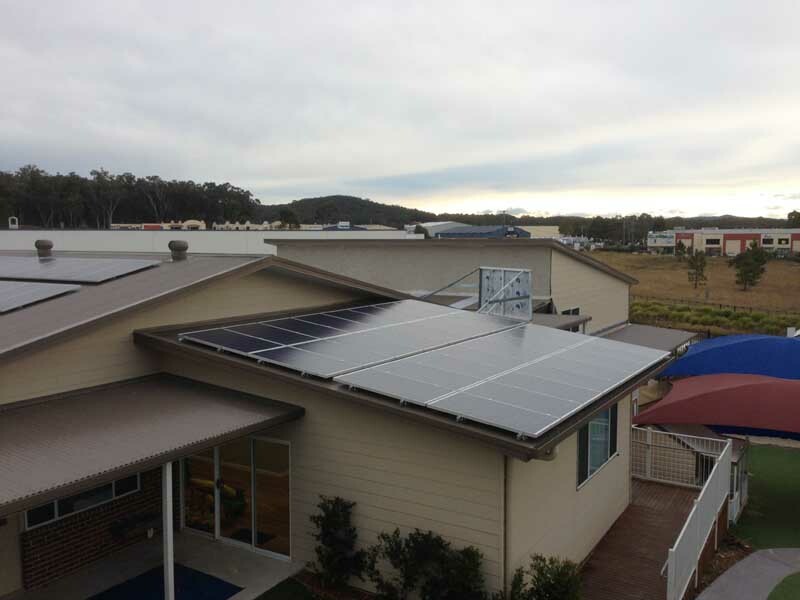 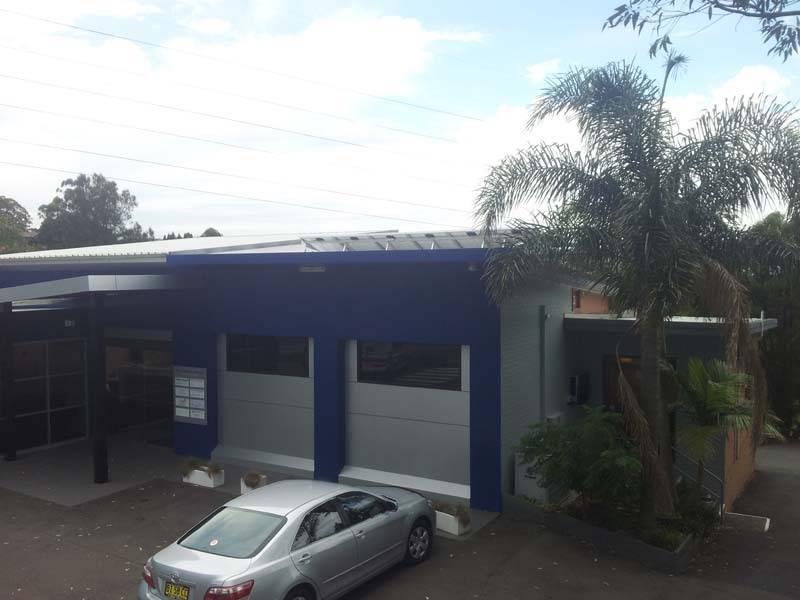 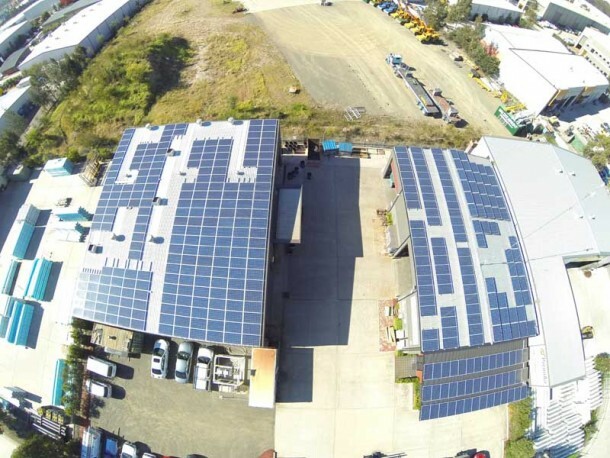 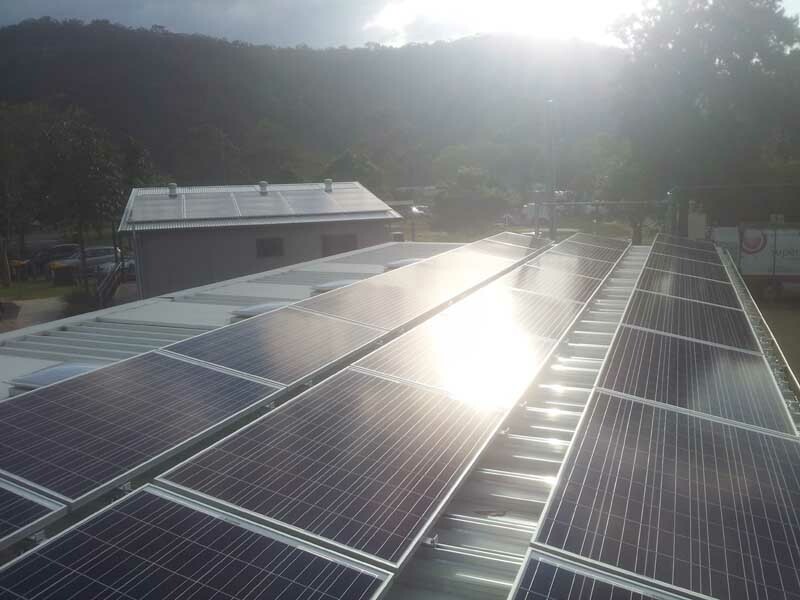 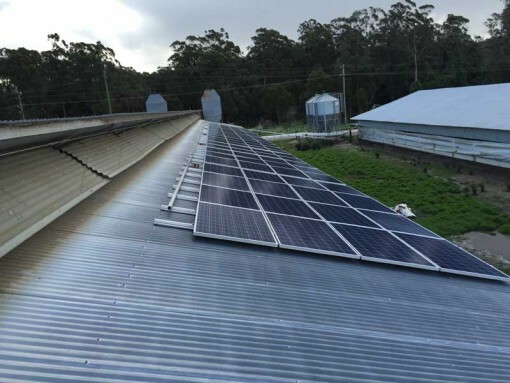 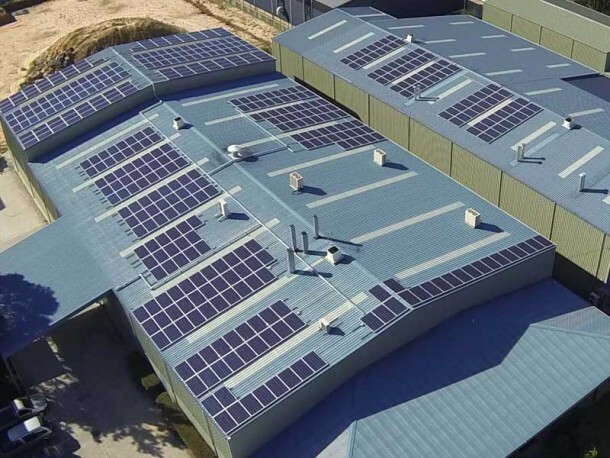 The Patonga Caravan Park Grid Connect Solar Power System is 11.7kW and includes 45 Multicrystalline solar panels and 2 SMA German manufactured Tripower 8kw solar inverters. 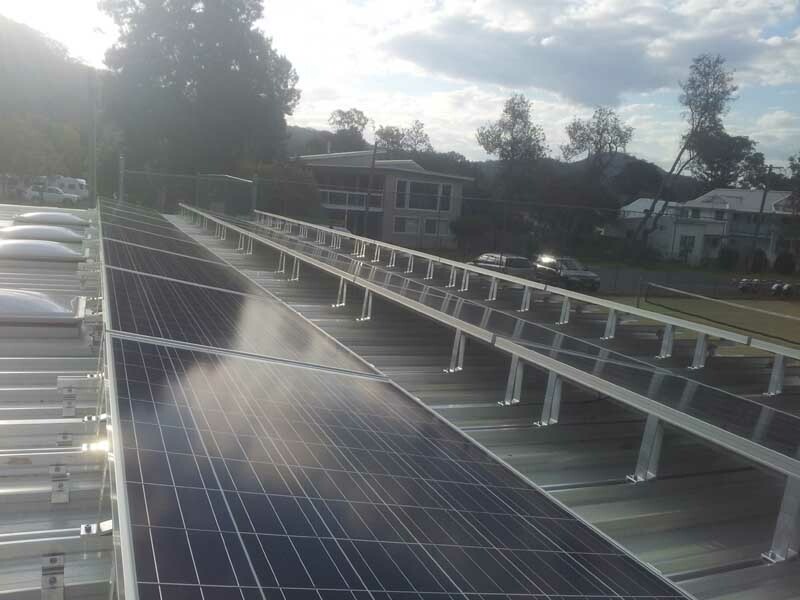 This system will be installed on a North & East facing roof, of approximately 10 deg pitch. 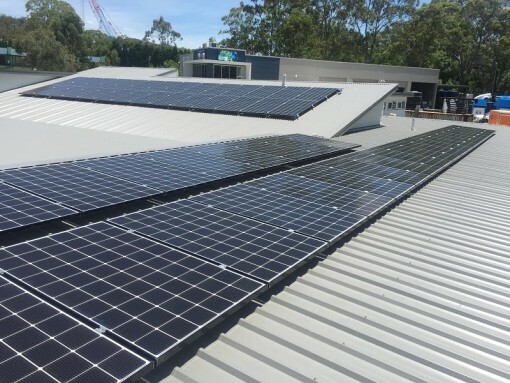 With this and the current shade impact of 5% taken into account this system will produce approximately 39.67kWh per day on average over the year.